Inspired by the energy of the four elements, the top notes represent the water element. The heart note ingredients of fresh spicy ginger and coriander leaf represent the fire element. In the base, woody notes such as cedar wood, represent the earth element. The packaging is an interpretation of an oxygen bottle and represents the air element. The design of this bottle really caught my eye and i just had to try it. The bottle design is simple yet really trandy and eyecatching. The scent itself smells lovely masculine but not overpowering. As said in another review i have to agree that it is more a summer or holiday scent. I suspected that the scent might not be as strong due to the name and i was right. However it is a great fragrance and i would recommend. I liked the fragrance and it has a nice summer feel it it but overall I felt that it would be too light to wear daily. Overall a good alternative especially in the summer and on hot days. 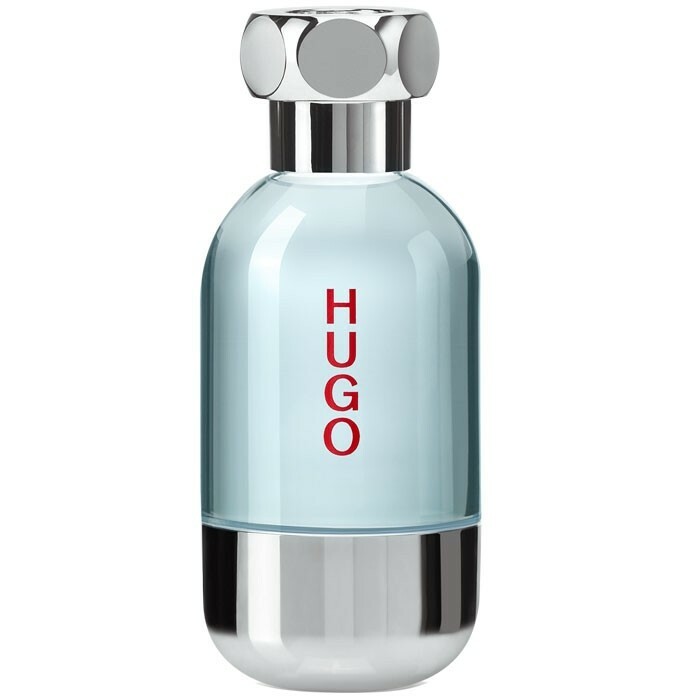 A fantastic, modern EDT with an eye catching design!! My husband tried a tester of this EDT and we have since purchased the full size product. On first impressions the bottle is fantastic! It is designed to represent an oxygen tank and has a brushed steel stopper and base. I really modern and clever design. The EDT when first sprayed gives fresh top notes of herbs a sweetness we cannot distinguish. The base notes are purely masculine and warm with woods and spice. When the fragrance settles it is wonderfully male but without being overpowering but confusingly light and fresh at the same time. The scent lasts for a minimum of 5 hours without reapplication so it is excellent value for money. My husband wears this mainly in the day but it is suited to all occasions. A fantastic, modern EDT with an eye catching design!! "The design of this bottle really caught my eye and i just had to try it. The bottle design is simple yet really trandy and..."